Koetting Insurance and Resource Agency was founded in 1983 by Michael Koetting after working as a direct writer agent and then for an insurance company. The agency began with a concentration on writing auto and homeowners policies, but quickly grew with the addition of commercial insurance to its coverage portfolio. Today the mix is roughly 65% commercial and 35% personal auto and homeowners. Life and health insurance are also a separate department with an emphasis on group health, individual health, and Medicare supplements. 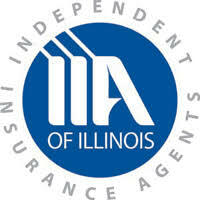 Also available through the agency are contractors performance bonds along with other types of bonding. The agency takes an active role when a client has a claim by staying involved with the claim from beginning to end. 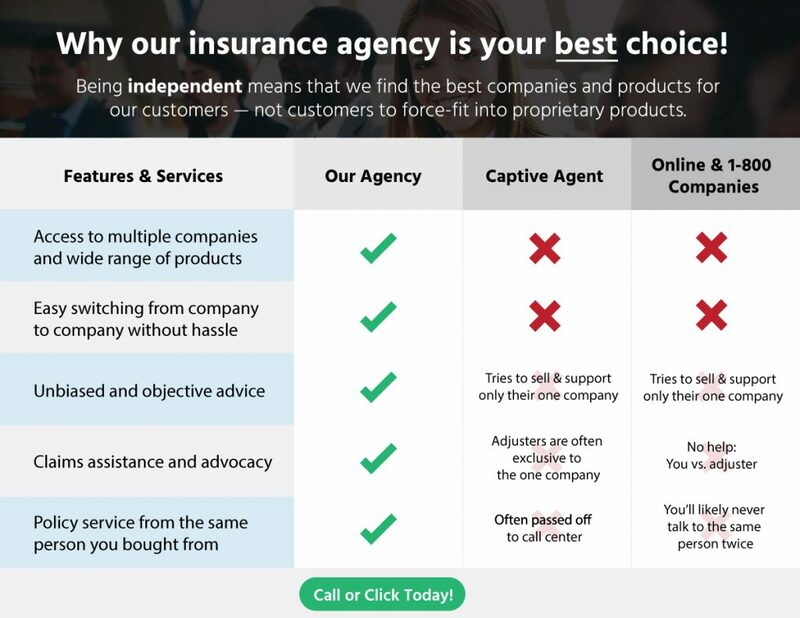 We value our reputation for honesty above all else in our dealing with clients as well as the insurance companies we represent. This earnest approach has fostered a trustworthy relationship with our companies over the years that now allows us to attain the most competitive quotes available for our clients. In our 30 plus years of experience we have never had a single complaint turned into the Department of Insurance and we believe this can be attributed to our broad knowledge of insurance practices and candid dealings with all. Owner, Michael Koetting, has also completed a 5 year study program which grants him membership into The Society of Certified Insurance Counselors, a designation that only 5% of current agents are able to achieve. Why do business with Koetting Insurance?